Be the first to hear about their new releases and deals. 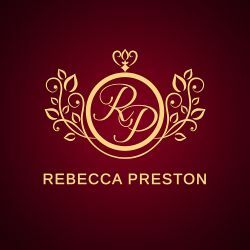 Download the Booksprout app and search for Rebecca Preston today! Rebecca lives in New York City with her dog. She loves sweet love stories with great characters. She loves traveling the world and experiencing new cities and cultures. Jane Austen is her favorite author.